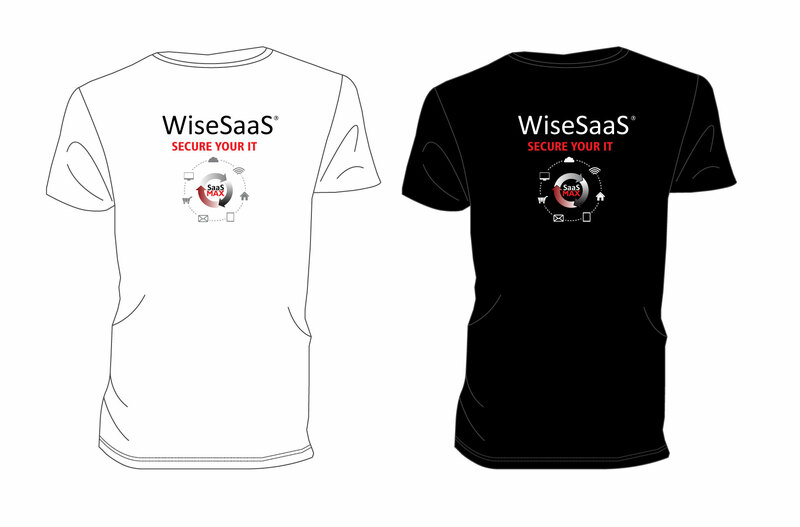 WiseSaaS offers a variety of email newsletters focused on specific topics to deliver exactly what solution providers want in a concise format. * By submitting my email address, I hereby consent to receive electronic communications from The Channel Company. I can withdraw my consent at any time. July 12, 2013—San Diego, CA, CompTIA, the non-profit trade association for the IT industry has announced the addition of Dina Moskowitz, Founder and CEO of SaaSMAX, to their prestigious CompTIA Vendor Advisory Council. The Council represents the collective expertiseof top information technology (IT) channel executives who are chartered with shaping CompTIA’s future initiatives, policy stances and programs. CompTIA is a recognized authority in IT education and public policy advocacy, and the largest non-profit IT trade association in the world.